7 Foods That Can Trigger Acne - Avoid, Avoid, AVOID! The causes for acne vary. Oxidative stress, hormonal fluctuations, chronic inflammation, polluted air, lack of sleep and blood sugar problems are some of the popular ones. To improve your skin’s condition, you may want to take a closer look at your diet. There are foods out there that aren’t good for your system and trigger acne. To know which ones to avoid, read on! There a few people out there who find it tough to digest animal protein. It’s often regarded as high-fat. Dairy products and red meat aren’t only heavy for the body, but can also trigger pimple-producing hormones. Once these waste products are released through the skin, acne arises. Instead of cow milk, almond, coconut and rice milk are better options. Sugar is pro-inflammatory by nature. 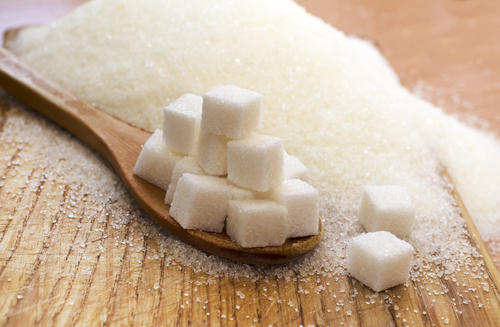 Having too much of it can lead to acne, which is why you need to cut down on white sugar. We are not asking you to give it up completely, but instead of consuming it through sweets and in its raw form, have a fruit or a spoon of maple syrup or honey instead. They're healthier - and yummier - substitutes for sugar! Also read: 7 Amazing Tricks To Cover Up Acne And Its Marks! Tuna is a rich source of protein, but it’s often associated with high mercury levels. This could possibly trigger acne if your skin is sensitive. If you find a change in your skin’s texture after you consume this fish, it’s best to eliminate it completely from your diet. 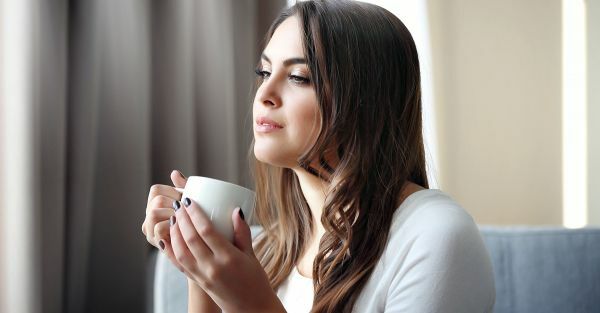 We urge you to keep away from caffeine products if you're prone to acne breakouts. 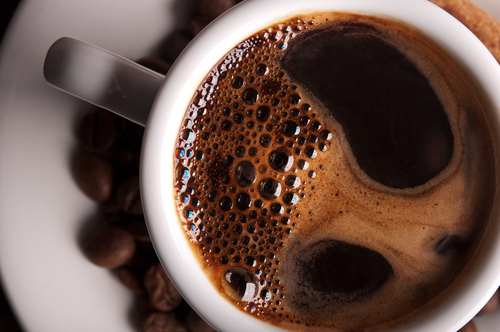 Coffee, energy drinks, chocolates and sodas contain high levels of caffeine. It not only triggers the adrenal gland to release stress hormones, but also disturbs your sleep cycle. If your body and skin are not able to recover from the day’s stress through sleep, you can except breakouts to follow. Any food that comes from a factory or is dipped in oil and grease is bad for your skin! Since these foods are highly refined with salt, chemicals and sugar, it becomes difficult for the body to digest them. Inflammation and allergies can follow this. Try to stay away from fast food no matter how addictive it is. Eat home cooked meals and, most importantly, eat clean. Also read: 8 Acne Myths That Stand Between You And Clear Skin! 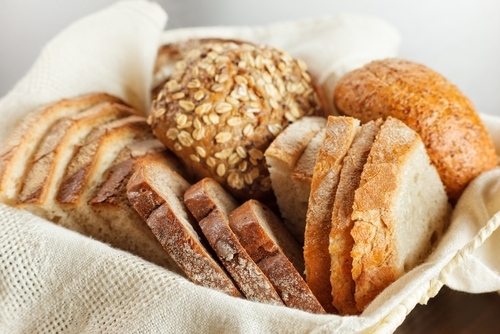 Did you know that wheat causes inflammation? Well, it certainly does. And you know what happens when inflammation increases, right? Acne is born! Croissants, white bread and baguettes should be kept aside if you want clean and clear skin.